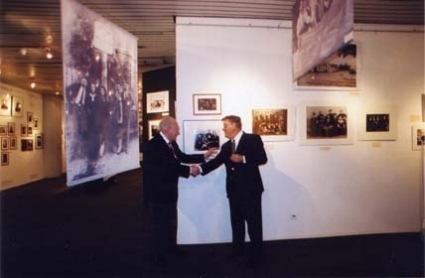 The Szczuczyn exhibit, "Lives Remembered - A Shtetl Through a Photographer's Eye" opened June 7, 2004 in Warsaw at the museum of The Jewish Historical Institute (Zydowski Instytut Historyczny). 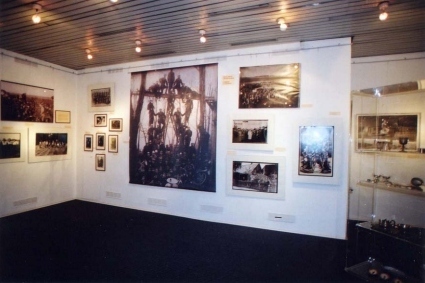 It was a huge success, and is now touring throughout Poland. In 2005 it will be shown in New Orleans and Houston. 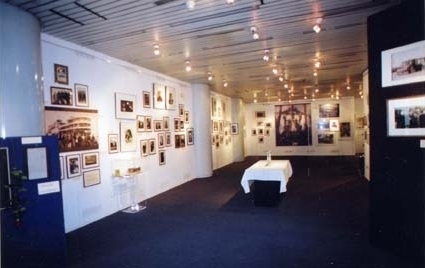 There were 150 pictures chosen by the Institute for the display - over double the size of the exhibit in New York. During its three month run it was featured in the press and prime time television. I am now talking to the Institute about donating the exhibit to them so they can tour it to other places in Poland and Europe. Over 85% of today's Jews are descended from families in small towns like Szczuczyn. 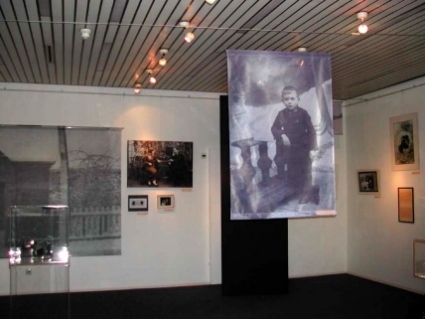 This exhibit will show a new generation of people in Poland a realistic look at Jewish life in these towns prior to the Holocaust. And, I hope, it will help teach them about tolerance and put names and faces on the victim of the Holocaust. For all of us, it is a memorial to our ancestors who were part of life in Szczuczyn for over 300 years. 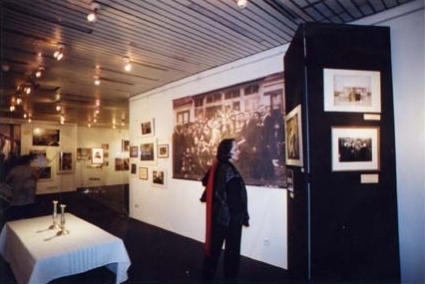 The pictures cover the years 1895 to 1939.